Journal is a space where we showcase our day-to-day creativity. The work featured here may have been completed for clients, or just for fun. But we know that it is important to harvest our creativity and develop new techniques so we can offer our clients the most innovative solutions to their design problems. Our journal gives us a place to challenge ourselves with no boundaries, and we may even stumble across our next big idea! 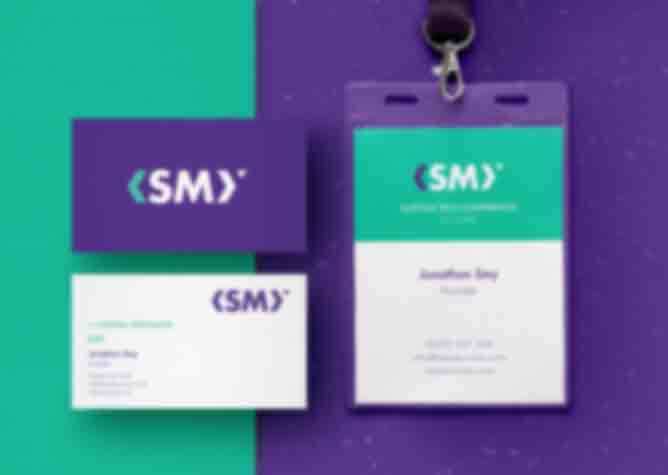 November 2018 SMY IT Rebrand Digital specialists, SMY IT, were after a rebrand that would ramp up the digital aspect of the company, which was lost in their existing logo. We formed the logo around a symbol synonymous with the digital world as a basis. Creating an animated logo further reinforced this seamless connection between the logo and the digital world. The world of IT can be an intimidating place for some people. It can be an industry full of jargon and buzzwords leading to people feeling confused and overwhelmed. So, it was vital to create a friendly and approachable identity. The colour palette would play a vital role in this - we designed a bold and interchangeable colour palette, that was warm and embracing. March 2018 Birketts Photographs The Ipswich branch of Birketts, a solicitors with four offices throughout East Anglia, were moving site to a purpose-built space. They asked us to produce a collection of images of iconic local locations to feature in their reception area. 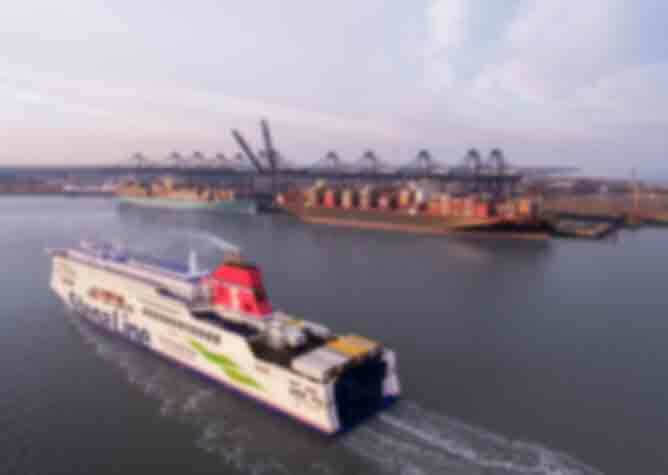 We focused on the Port of Felixstowe, the largest container port in Britain, and the River Deven at Felixstowe Ferry. 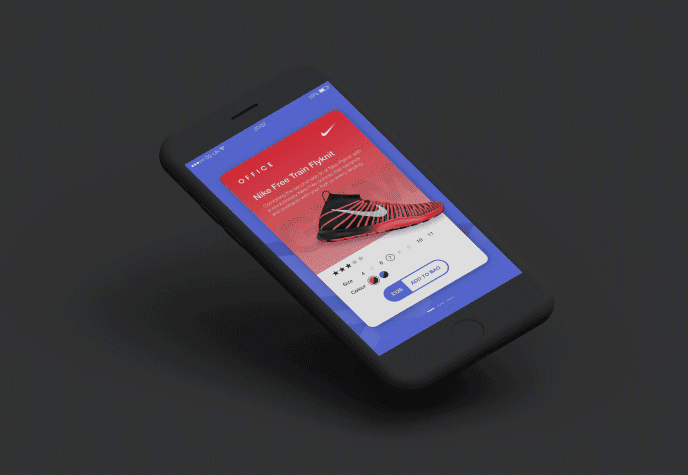 Setepmber 2017 In-App Purchasing We recently developed some screens to be used as an in-app promotion. 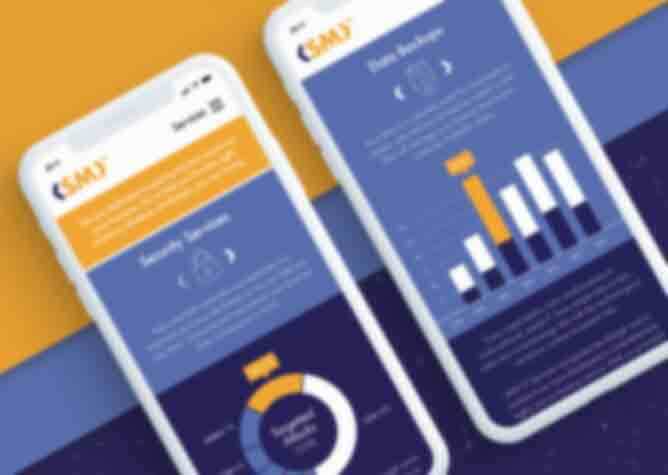 Designed around an engaging parallax effect, three products were featured, where consumers could choose their size, colour and place it directly into their basket, before then heading into the main section of the app. The screens increased traffic to certain products that the retailer wanted to feature while providing the user with a more engaging and interesting splash screen. 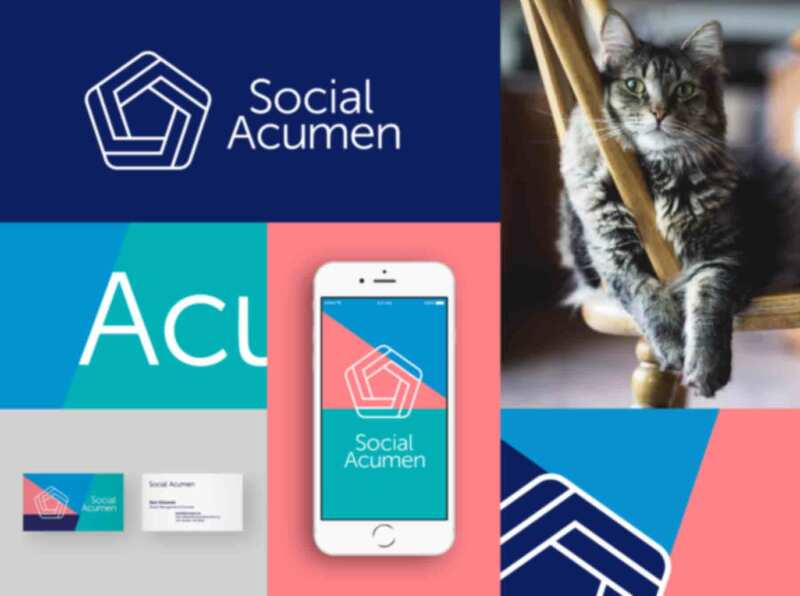 July 2017 Social Acumen Branding Social Acumen is an online analytics tool that analyses all Facebook content with a score out of 100. They approached us to ask for an identity for their growing business. We wanted to create a logo that was based around their use of five bespoke metrics, which cover the key areas of content performance. 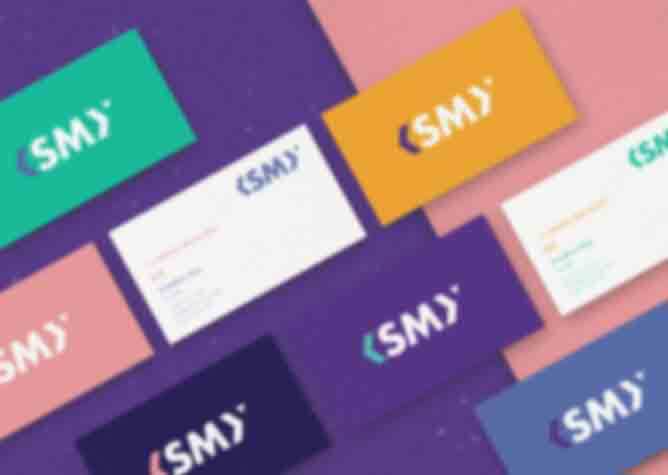 The brandmark, which is a continuous shape with no ending, represents their ongoing relationship with clients, as well as their five step process. May 2017 Our Brand Story We wanted to produce a fun, 3D animation that would tell the story of how our company was born. We liked the result so much that we decided to roll it out across our branding for the year ahead. 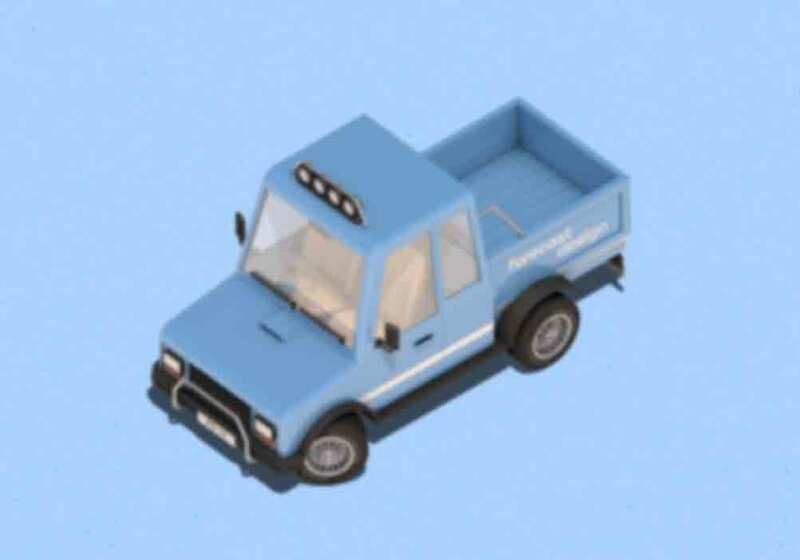 Take a look at the animation and associated elements for yourself! 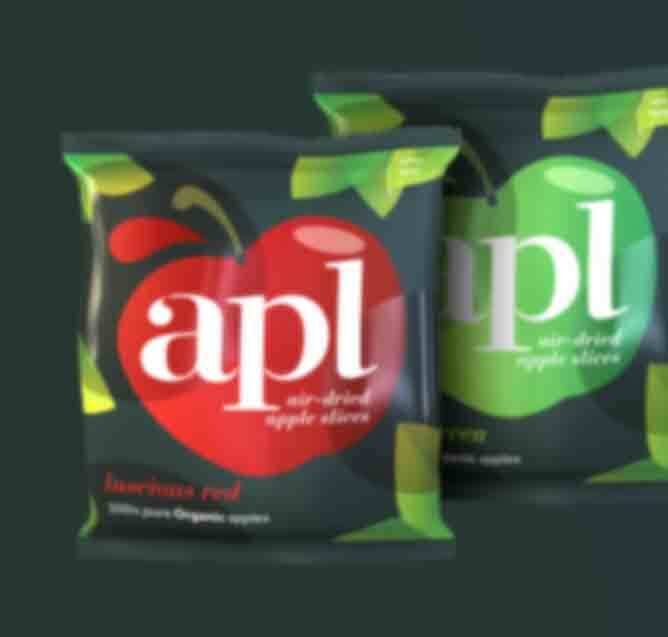 January 2017 Apple Snacks Packs We were excited to be selected to work with ambitious start-up snack company APL. They were positioning two flavours of apple snacks as the healthy alternative to crisps and bars for people's morning snack. Seeking to be on the shelves of outlets such as Pret a Manger and Planet Organic, we produced photo-realistic pack renders to integrate into print advertising campaigns.